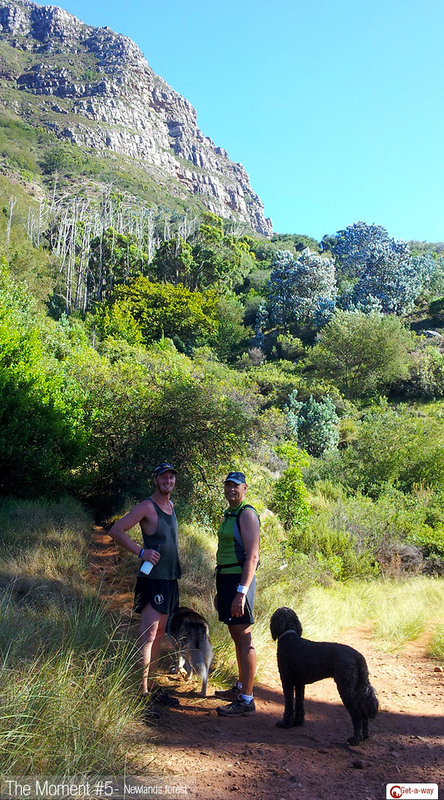 Starting at Newlands Forest Station you walk towards the mountain and take the path to the right where the road forks. The walk is in the shade most of the time due to the large growth of pine trees. During winter it can be a bit chilly (so take a jacket), but in summer its just perfect. During the walk there are some great views overlooking Newlands and later some of Bishops Court. You should cross two streams during this walk which are ideal places for a refreshment break or even a picnic. The mountain becomes a backdrop with scenic views all around, for great opportunities to take photographs. With loads of interlinking paths, if you ever did wander off track you can’t get lost. By keeping the mountain behind at your back, you should reach a path back to the main road. Enjoy the fresh air and take in the beauty.